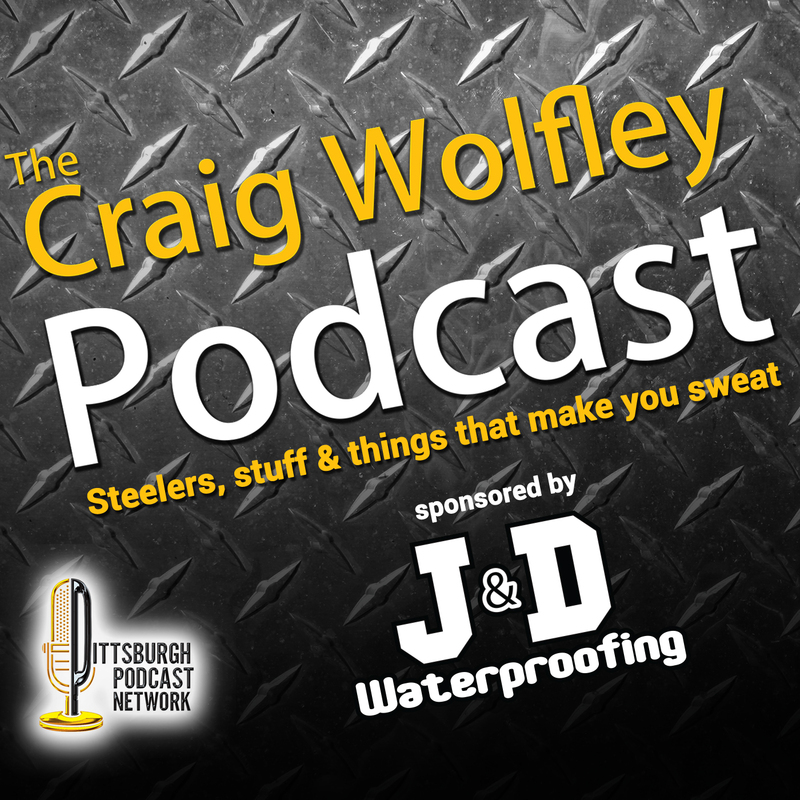 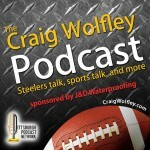 Craig Wolfley is back in the Wolf’s Den Studio at the Pittsburgh Podcast Network! 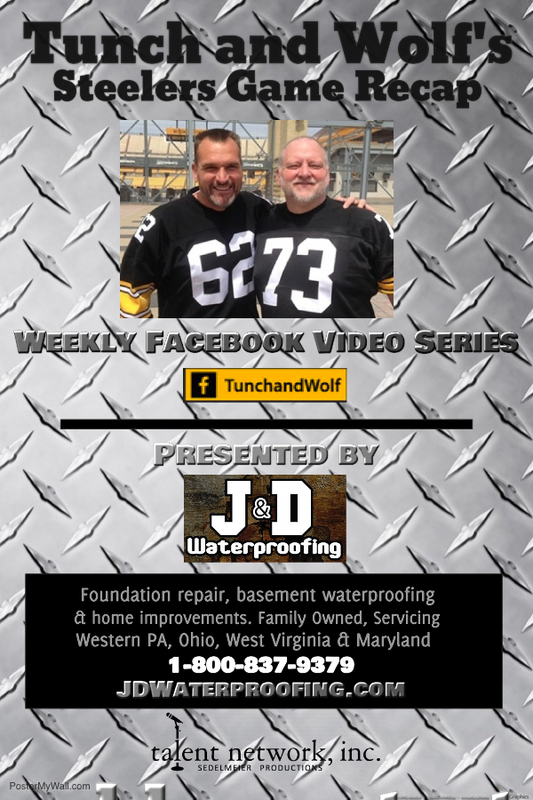 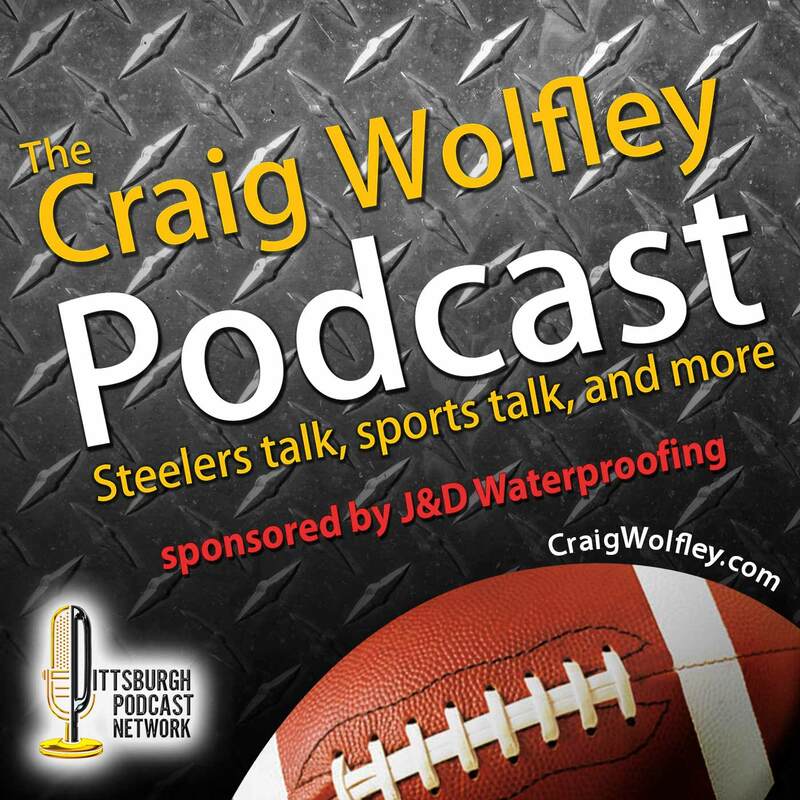 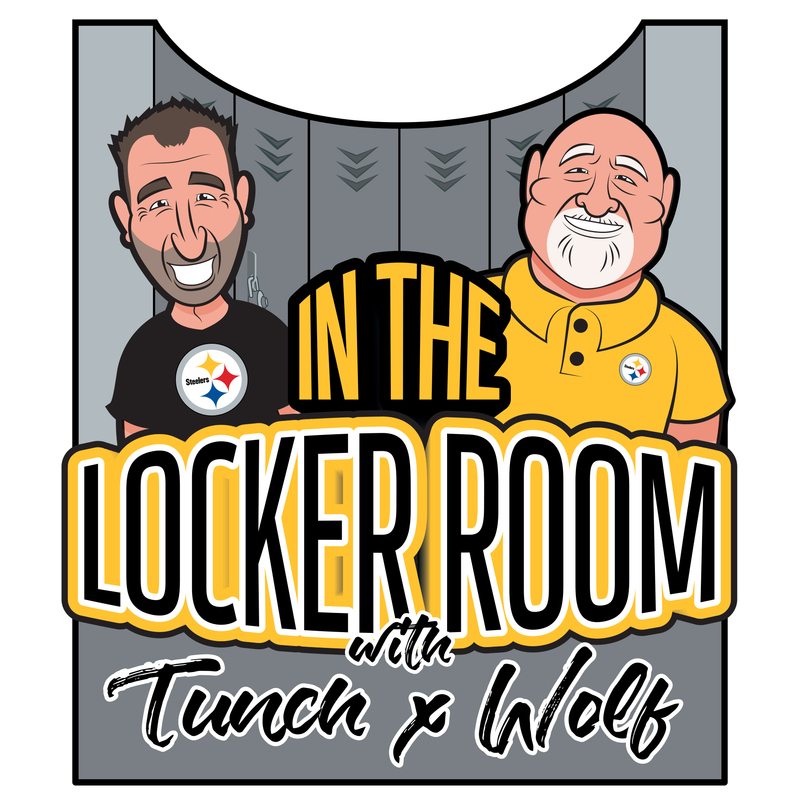 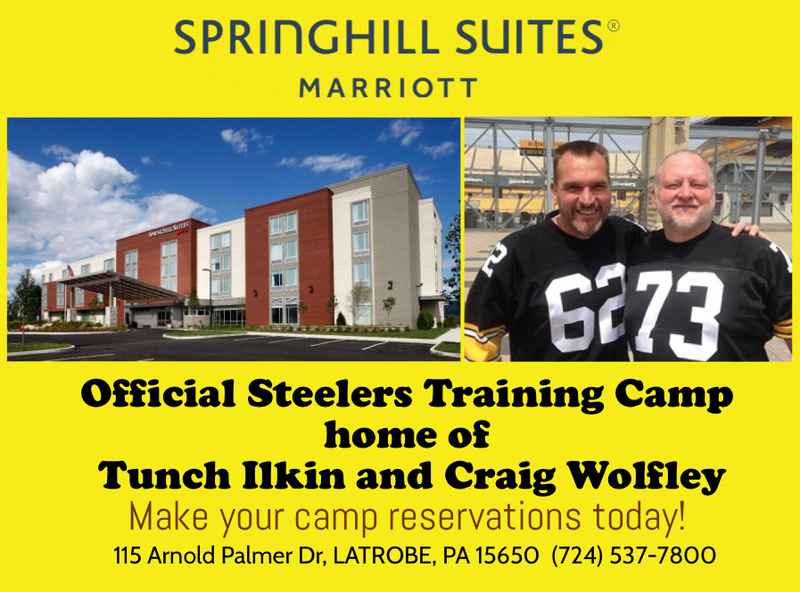 Wolf covers the State of the Steelers with the beginning of OTAs, then talks with Pittsburgh-native free agent TE Dorin Dickerson about his NFL career and his formative years playing at West Allegheny High School and the University of Pittsburgh. 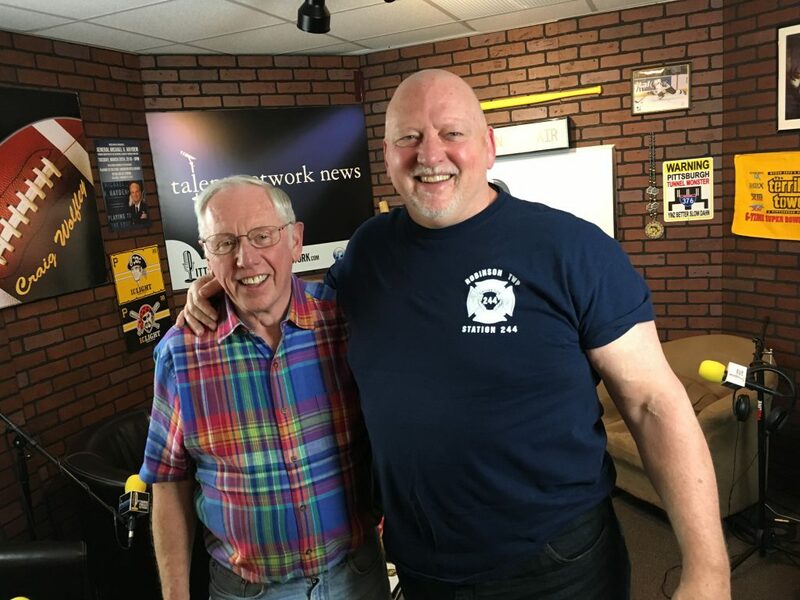 Craig closes out the show with his friend George Metz, a Vietnam veteran and director of the Michael J. Novosel Foundation, a local non-profit helping combat veterans from the Reserves and National Guard. 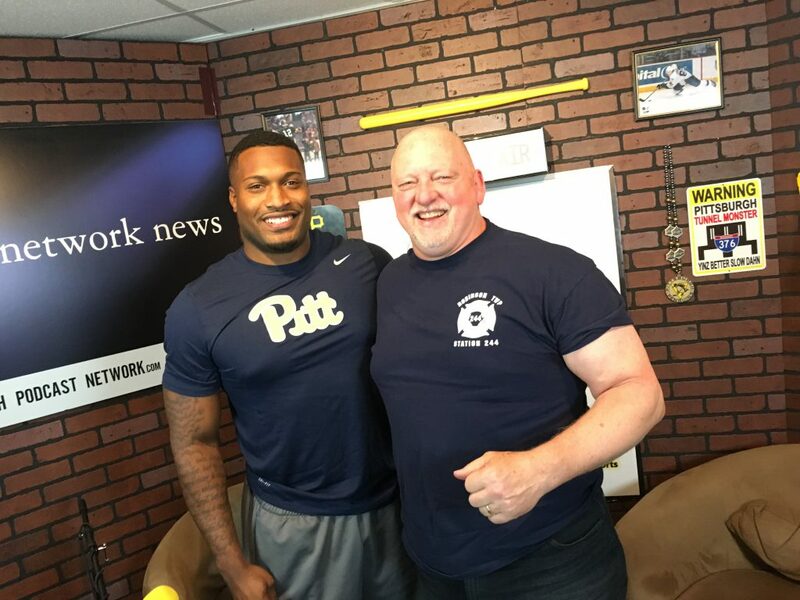 NFL veteran TE Dorin Dickerson drops by the Wolf’s Den Studio to talk about his early years at West Allegheny HS and Pitt. 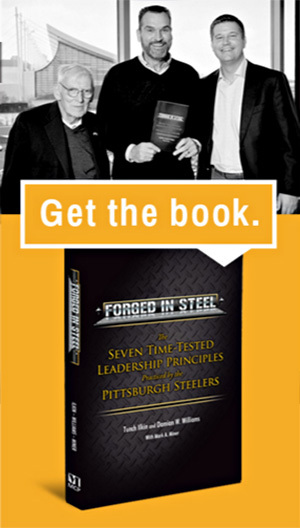 Vietnam veteran George Metz talks about helping our combat veterans with the Michael J. Novosel Foundation. 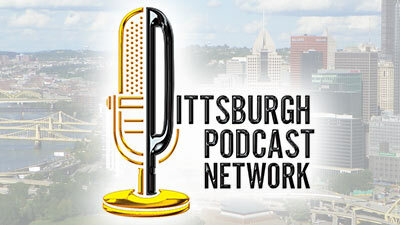 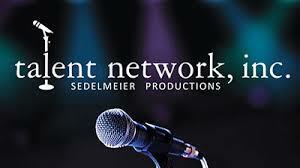 Produced by Pittsburgh Podcast Network for talent network, inc.